We spotted the TIMBA "Autentico" in Havana on one of our last days there. Border gives the floor or wall the finishing touch. 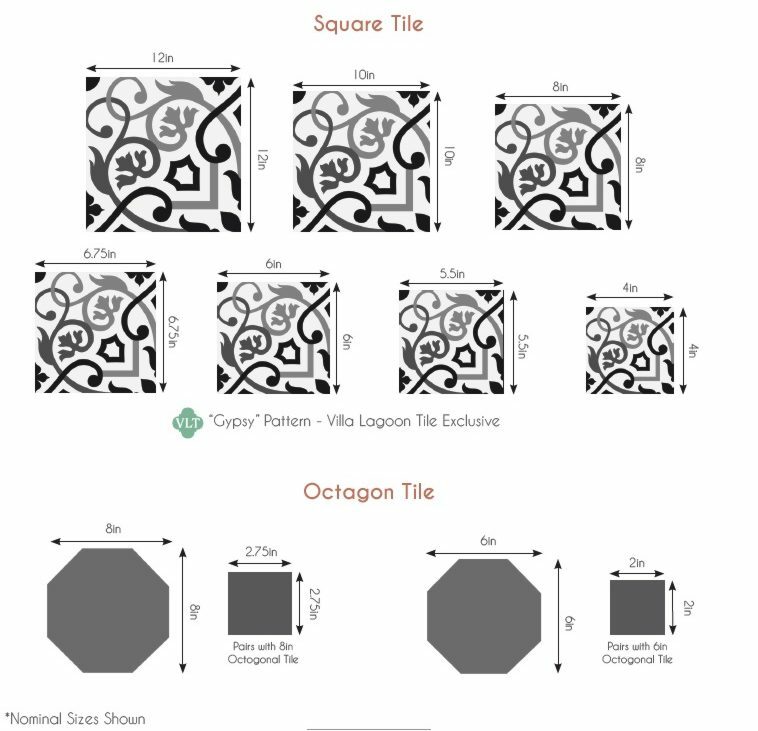 Download and print a tearsheet for TIMBA "Autentico" cement tile.